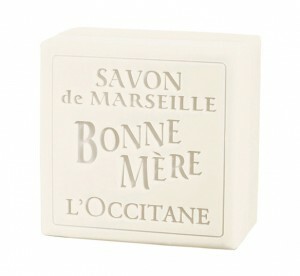 I love L’Occitane. I started this whole perfume craziness because I ran out of excuses for owning so many bath-related products and L’Occitane’s products were always some of my favorites. They also sell perfumes, but I’m not too big of a fan of many of those. So it struck me as odd that L’Occitane wouldn’t turn some of these products into full on fragrances. A gorgeous blend of florals and herbs that scents my hair for the better part of a day. I love washing my hair every time I get to use this. Unfortunately, I don’t have much of it left and need to order more–and it’s a bit pricey for shampoo. So if L’Occitane ever got around to bottling this scent in a perfume, I’ll probably stock up like mad. I wish my house smelled like this soap all the time. I know, it essentially just smells like almond extract, but the lotion portion of the mix helps add this fluffy quality to the fragrance. Or maybe it’s just all in my head. 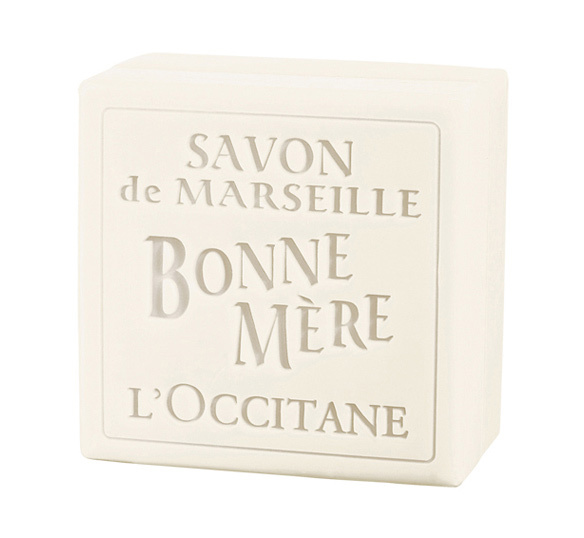 Whatever it is, bottle up that fluffy almond smell, L’Occitane! I went a little crazy one year and have about 20 or so of these bars of soaps lying around. At one point, I managed to scent the entire house like Bonne Mere Soap because I’d carefully distribute a bar here and there. I’ve been using them up though, but I still love the smell and wouldn’t mind it in spray form at all. And just to mix things up a little, I know a lot of people who share the same love of Moroccanoil’s Shampoo and Conditioner’s smell. This reminds me of clean amber, florals, and a touch of woods with a little bit of nuttiness. A lot of people describe the scent to be just vanilla, but vanilla alone doesn’t sum up the creamy woodsy, nutty, amber fragrance I get whenever I use this shampoo. If there was a perfume that smelled like this, I’d probably wear it quite often! There’s been a couple of recommendations to try Etro’s Shaal Nur for a Moroccanoil equivalent. I know what’s going in my next decant order. The only product from l’Occitane I’ve ever tried to use was some hand cream – and it smelled so strong that I had to stop using it. I should smell some of their soaps though – I might like it. I really recommend the Milk Soap. I don’t find the smell to be too strong and it’s very agreeable. I don’t like their hand creams very much, those tend to be really heavy and yeah, some of them are too strong smelling.